When I started this series, I wasn’t quite sure how it would progress. I knew I wanted to start with thinking about why we have clutter, but I hadn’t yet figured out which rooms we’d work on and in what order. Over the last week, I’ve decided to abandon the “do each room at the same time” idea all together. 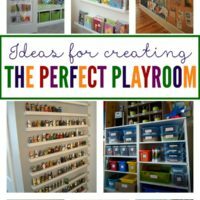 Of course, we’ll still be working on our spaces, but every home and situation is so unique that it would be impossible to come up with a plan that works for everyone. Some of us collect clutter in our bedrooms, others in basements, and some of us (like me) seem to have it everywhere. 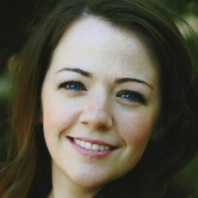 My new plan is to alternate between large and small tasks so we can have some breathing room. This way, if we aren’t able to complete a room in a week we have some extra time to finish. I’ll still be sharing which room I’m working on and my progress, but don’t feel like you have to work in the exact space I am in. Our homes are different. Some of us have more space and stuff to deal with than others so it may take us a little longer, and that’s okay. The important thing to remember is to just keep going. 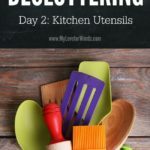 Any step towards decluttering is a step in the right direction. 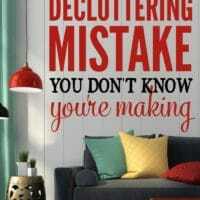 The task for today is to write down the various rooms or spaces in your home or life that need to be decluttered. Don’t worry about the individual tasks that need to be completed in each room, just write down a general room name or way to identify it. Next, go through the list and write or color code the spaces according to what you think will be small, medium, or large jobs to complete. Think of small tasks as those that could be finished in a day (requiring only a couple of hours of work), medium tasks as taking 2-3 days, and large as those that would require 1-2 weeks. 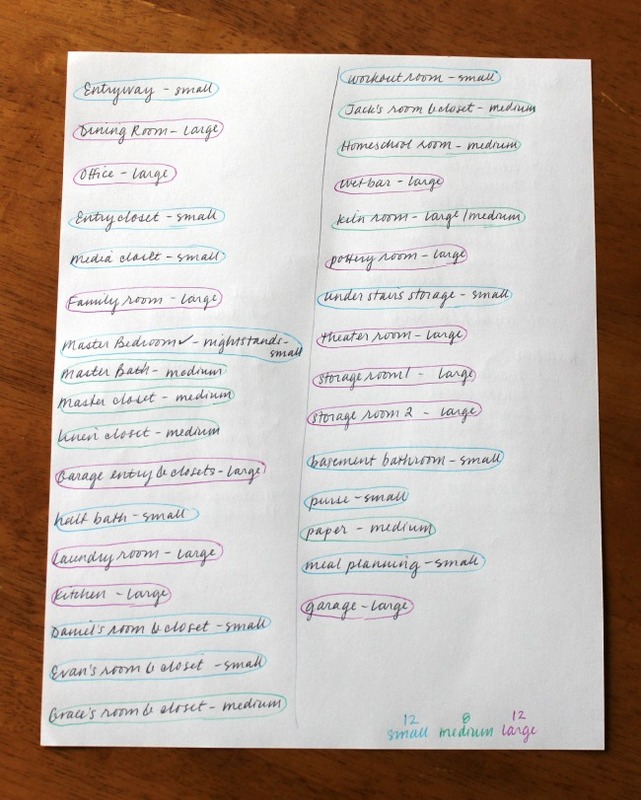 When you’re finished, count up how many small, medium, and large spaces you have to declutter and rewrite them into lists by small, medium, and large. We’ll be alternating between these small and large jobs over the next 24 weeks. Since we tackled the master bedroom last week (which was a large job for most, I think), this week, we’ll focus on small tasks. 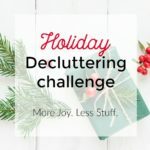 This might be decluttering a half bathroom, purse, or small closet, anything that can be done in just a day. If there are any lingering tasks you weren’t able to complete over the last week, be sure to add those to your schedule for this week. Last week, I did everything in my bedroom except for the nightstands so I’ll be decluttering those this week. 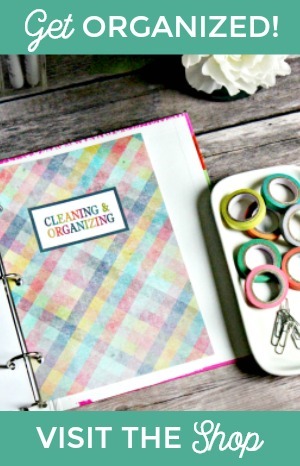 The goal is to work towards a cleaner, less cluttered home without burning ourselves out. If you have the momentum and energy to declutter two large spaces back to back, do it! Don’t hold yourself back just because it’s a “small task” week. Likewise, don’t beat yourself up if you need two small task weeks in a row. The goal isn’t to stick to the plan exactly as written. That would probably be a recipe for frustration. Instead, we’ll focus on regularly making progress so listen (and be kind!) to yourself and your home. So much easier said than done, I know. Now, on a separate piece of paper, write down the number of weeks you have to complete these tasks. 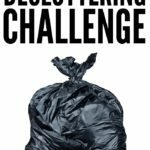 I wrote a total of 24 since there are 24 weeks left in this challenge, but you may need more or less time, and that’s perfectly okay. I alternated my weeks between small and large tasks, but this is all subject to change. I didn’t compare my weeks to our family calendar so it will probably require some tweaking down the road, but for now it’s nice to know everything is scheduled to be taken care of at some point. 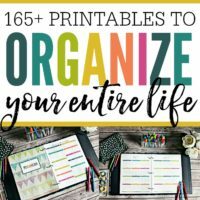 I think this will help me focus on tackling only one space at a time instead of feeling pulled in a bunch of different directions. This week, I’m going to work on 2 small tasks (purse and nightstands) and 1 medium task (homeschool room). I’m allocating a day to each small task and 2-3 days for the homeschool room, which brings me to my goal of working 5 days a week. I think this is totally doable without being overwhelming. 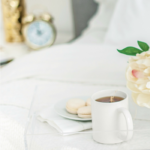 We will eventually break the medium and large tasks into smaller tasks like we did for the master bedroom, but we’ll wait until later to do that to avoid getting overwhelmed. 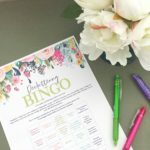 Once you’ve made your list, please come back and let me know how many spaces you’ll be tackling and what you’ll be doing this week. 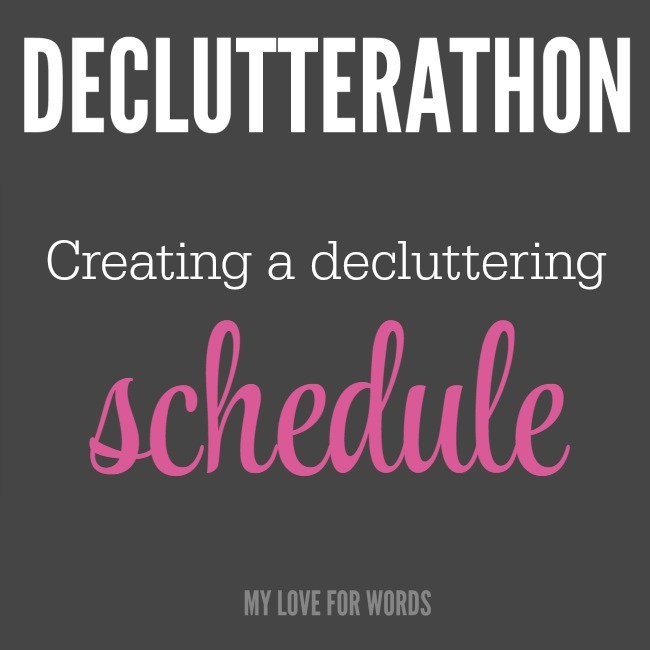 Next Post Declutterathon: Where should I start when decluttering? Hi, I’ve got 13 spaces inside & the car (small house and just me), plus have broken down the garden into 21 small areas. My task for the next two weeks is the Guest Bedroom, as have visitors in 4 weeks time. As an aside I was calling this room, “the spare room”, which is what it has turned into, spare space for my junk. Hopefully calling it the Guest Room will have the desired effect! Thanks for sharing all your hard work. 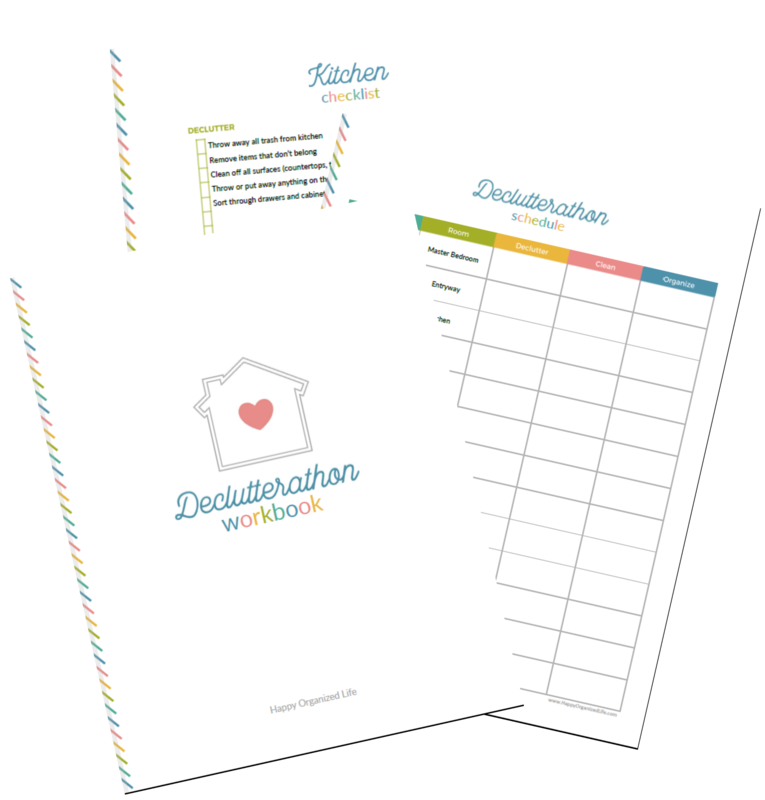 I’m liking your approach & love the room planning sheets (I’m a list-aholic from way back). Choosing to call it the guest room instead of the spare room is a great idea! I totally believe our words are powerful, and that’s a great step to set yourself up for success. 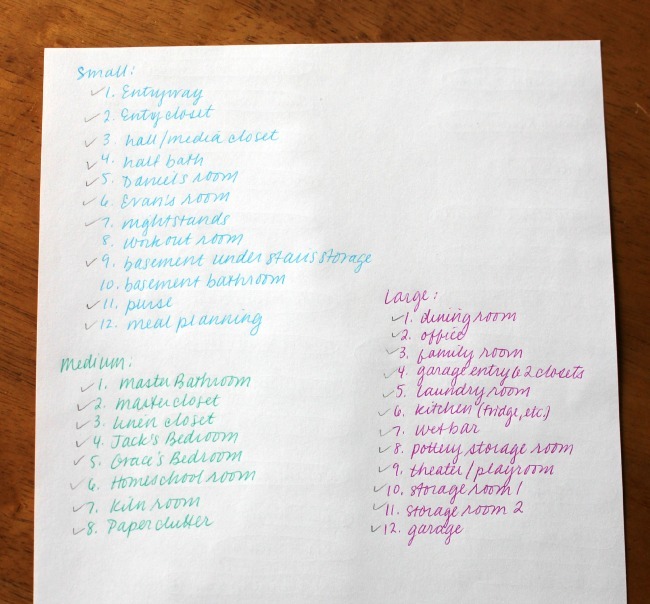 As for lists, I’m addicted too! I love this idea! You have great handwriting too. 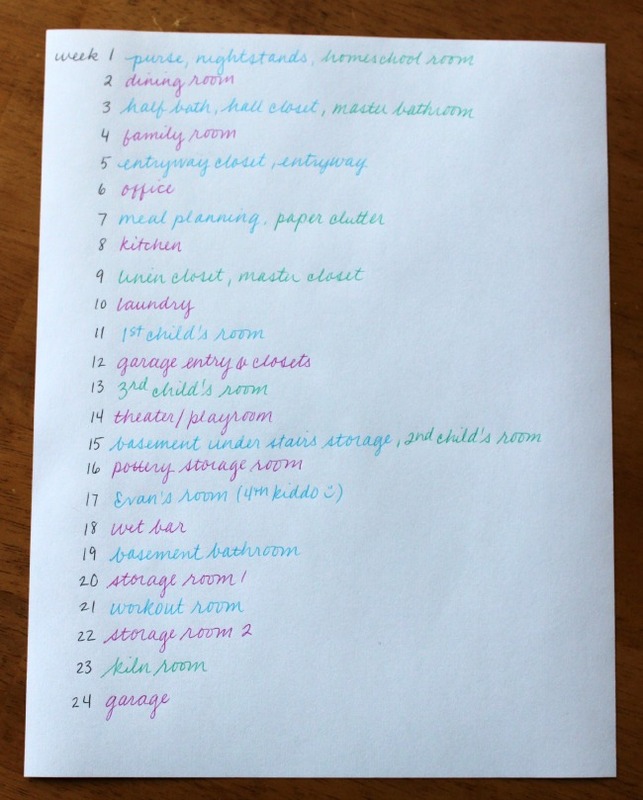 Love the checklist, and am so ready to “downsize” and declutter. I always fall short when it comes to getting rid of the things that need to go. I don’t find selecting the items to get rid of to be my biggest challenge; it’s where to begin to get rid of them. It seems like most of the donation places in our town are open 8am to 5pm Monday thru Friday….and I work those hours. Haven’t found any that are open on the weekends – very poor planning on their part. I am interested in selling items on line – Would love to see a step by step plan to get organized to sell on line. That surprises me! Definitely seems like poor planning on their part. A step by step guide for selling online is a great idea! I’ll work on that. Thank you!